Here are a few tips to get you off to a good start. Labels! To begin, make sure you have labeled or identified what each package contains. This helps organize the way your trailer is loaded. Weight Distribution Dispersethe weight in a way that will stabilize your trailer and your items. Pack most of your heavy items first and at the bottom of the trailer. This keeps heavy items from crushing the lighter and fragile items. As obvious as this may seem, it’s a step that’s often overlooked. People often tend to load based on the shape of the item and don’t think about weight. Pack Tight and Avoid Gaps It is important to pack your items snugly, while not forcing anything. Keeping wider packages on the bottom will give a wide base to load more items. The wider the base of your load is the less chance there is of toppling during shipping. 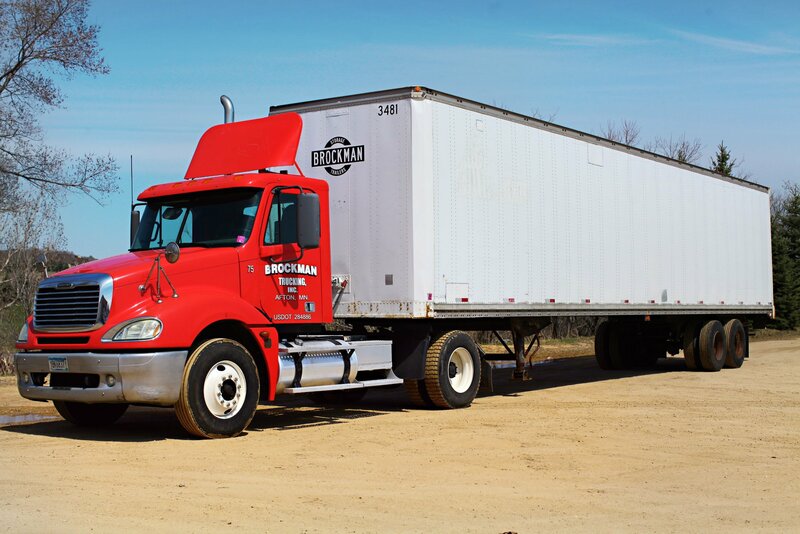 Sometimes arranging your load before moving it into the trailer can help identify which items may need to be rearranged. The more closely you can keep your items the less shifting will occur. While this step may take more time, it will ensure a better shipment. Don’t Go Too HighBe sure to not pack your items too far above your head. The higher the stack, the less integrity and stability there is to your shipment. Step DownThe final step in packing your trailer is to do a step down method in the last ten feet of loading. This helps when unloading. Items shift, and if your items are solid to the top, there’s the risk of it falling out as you open it up. So there it is. Take the time you need to pack a shipment right. You won’t regret it on the other side.